A few weeks ago, the governments of Namibia and Zimbabwe petitioned the Convention on International Trade in Endangered Species (CITES) to remove elephants from Cites protection, which currently prohibits them from selling elephant ivory. They believe this prohibition, established by the International Convention in 1989, has been an extremely expensive experience without any result. Especially as the size of the pachyderms’ population has declined due to, among other reasons, the massive surge of criminal poaching in Africa. For this reason, the authorities of both countries are trying to get out of the convention’s “trap” to release and sell their ivory stocks on the global market to obtain significant profits. CITES has listed the African elephant in Appendix I, meaning there is a prohibition for the 182 member countries of the Convention to sell whole or parts of an elephant (ivory, feet, tail hair, etc.). In 2007 four African countries, namely South Africa, Botswana, Namibia and Zimbabwe, received an exemption by having elephants classified in Appendix II instead of Appendix I. 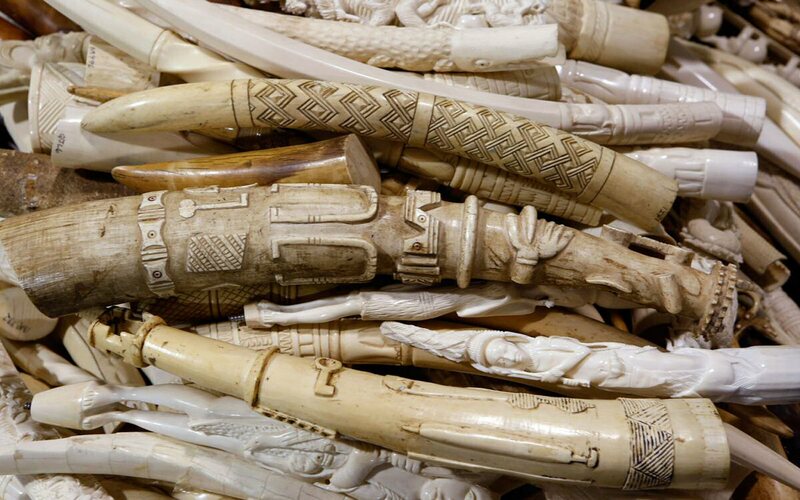 Appendix II allows for a limited trade under special conditions but prevents the release of ivory stocks. Namibia and Zimbabwe highlight their exemplary behavior towards elephant conservation as the elephant populations increased in both countries. They believe, contrary to the arguments of Kenyan President Kenyatta a few weeks ago, that the release of the ivory market is the only solution to stem the current poaching epidemic. They joined lobbies in South Africa that are also fighting for the liberation of the sale of rhino horns. “Releasing the stocks officially held by the Namibian and Zimbabwean authorities will lead to a significant offer of ivory on the international markets satisfying existing demand. This will lead to a decline in market price, thus greatly reduce the value of the product and limit poaching activities. Furthermore, we (Namibia and Zimbabwe governments) will be able to use parts of the obtained funds to assist the protection and conservation of our wildlife. Meanwhile, the Chinese government announced last month its intention to permanently close its domestic market to ivory trade. CITES ban international ivory trade, however, criminal organizations that managed to smuggle ivory out of Africa into China were able to freely organize exchanges on national territory “bleaching” the goods. China thus decided to prohibit domestic trade as well as the transformation of ivory. 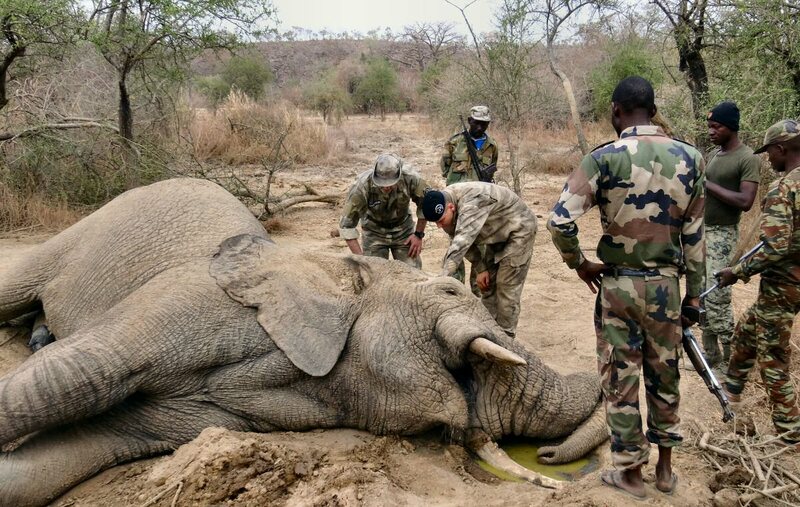 The United States also took radical decisions regarding ivory trade on American soil. On June 2, 2016 the Obama administration reported that the government would take drastic measures for a total ban on ivory trade, hoping that other nations would follow quickly. The ban will be quasi total, meaning it would only exclude, but limit, certain products such as antiques, musical instruments, weapons containing less than 200 grams of ivory and trophies brought back by hunters. 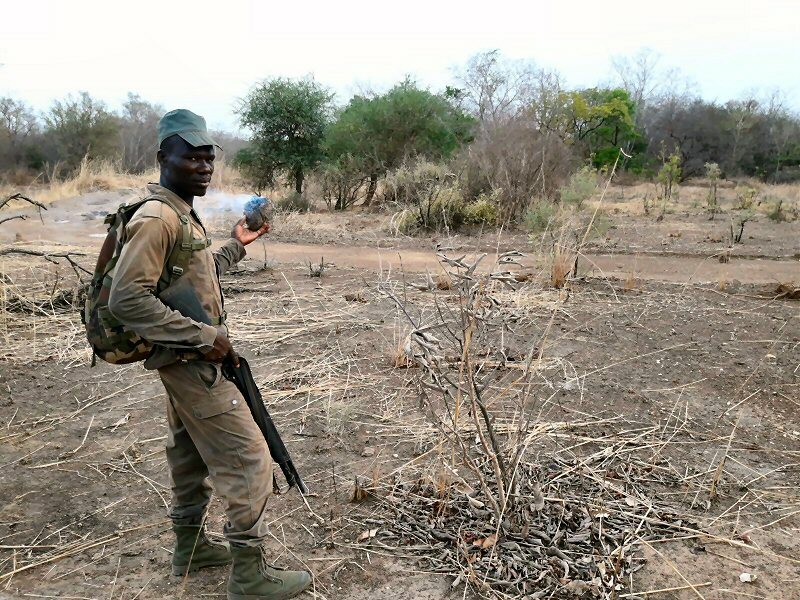 On the one hand, two African governments promote the sale of their ivory stock to bring down market prices to reduce the attractiveness of ivory for criminal organizations. On the other hand, African countries representing all other major African regions (Western, Eastern, Central), are against this massive destocking. First, it is not certain that the sale of ivory stocks will lower the market price. This is used as an argument but has never been demonstrated. Previous massive authorized sales never reduced prices. Second, several amendments were asked for the next CITES’ COP in September in South Africa which states that the four countries receiving a preferential treatment should reclassified elephants under Appendix I. Third, there will be a large inconsistency between China and the United States that are closing their domestic market; and Namibia and Zimbabwe that massively sell their stocks at auction. This will result in strong speculative issues regarding ivory trade. Last, Having the two countries leave CITES and sell their ivory would completely destabilize the global ivory market. Criminal organizations could buy the cheap ivory and store it for later sales at higher prices. They could then substantially increase the illegal killing of elephants making ivory an even rarer commodity and so further increase its value. Let’s not forget that these mafia groups are not only criminal organizations but also financial masterminds.